My creative interest in photography began whilst studying Art & Design. 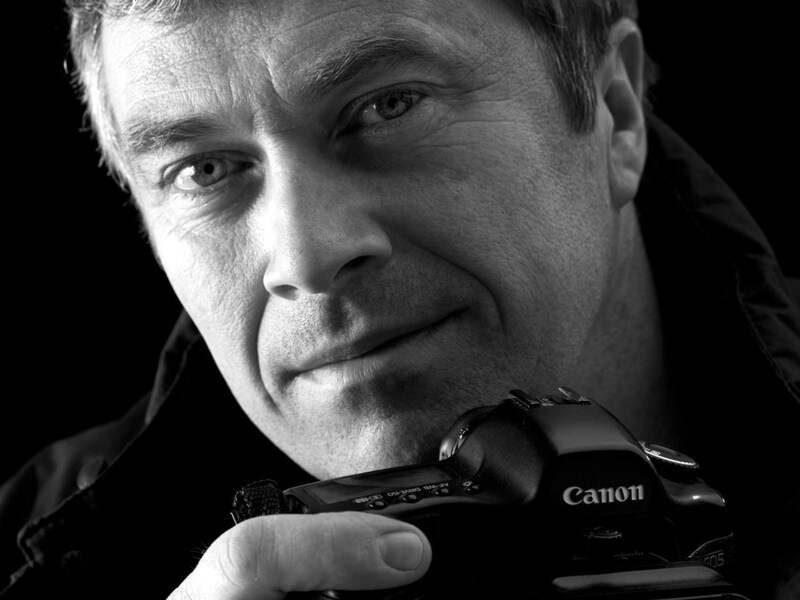 It soon became such a passion that I changed my degree to Applied Photography, going on to achieve an Honours Degree in 1984, and also qualifying for Licentiateship of the British Institute of Professional Photography (BIPP) in the same year. Be it macro photography of products in the studio, creating a room set build or even the inside of an oil tanker in our studio, to housing projects across the UK. I look forward to assisting you in presenting your photographic requirements as creatively as you wish for the purpose of your audience. I have recently received a certificate acknowledging my 25th year of professional service. Following graduation I gained experience at two Buckinghamshire studios before going on to purchase the latter, Studio MK, in 1986. The client base has been developed with some of Studio MK’s original clients still on board. I enjoy the variety of each client’s differing requirements.